Gotye, The Neighbourhood, Purity Ring, Black Keys, Sbtrkt and more. 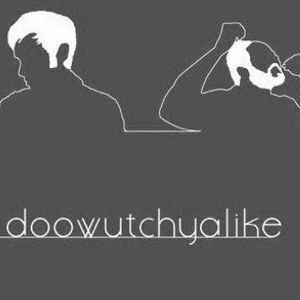 Sounds from the March 29th edition of DOOWUTCHYALIKE ft. NickFRESH and Cameron Gregory. The Atlantic. Gainesville, Fl.